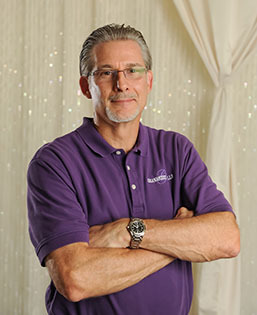 Bob Lowman is the President of Wedding Guide Inc., which publishes The Wedding Guide in San Antonio and Austin. Texas Weddings, the parent company of the Wedding Guide and Granberry Hills, is the producer of the Bridal Extravaganza events held in San Antonio and Austin throughout the year. Since starting the Wedding Guide, Bob had always envisioned himself owning a wedding venue in San Antonio. Fifteen years ago it was his wife Kristin, who found the property now known as Granberry Hills. Together, they carefully planned and developed the raw property into the beautiful treasure it is today. Bob’s vision for Granberry Hills is to provide brides something beyond the four walls of a hotel. He imagined lush landscaping and flowers would attract brides. He wanted to provide the brides with peace of mind that they cannot put a price on. For over the last 15 years, Teresa Alvarez has witnessed first-hand the growth of Granberry Hills. 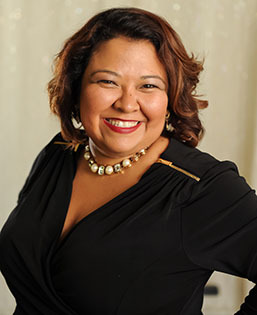 She is recognized by her peers in the industry for her outgoing personality, and is an active supporter of the National Association of Catering and Events (NACE) and the International Live Events Association (ILEA). Her experience and love for her job show in every event she does. Her team of experienced on-site event managers, facility managers, and setup staff handles every aspect of your special day. Together, they go above and beyond to make sure your day is stress free. From the moment you walk into our offices, you can assure that you are treated with respect and professionalism.